Kelly; Burke, S McGuinness, Maguire, Croly; R McGuinness (Osam 83mins), Griffin, Russell, Mbabazi (Holt 86mins); McCarthy, Kelly. O'Brien; Murphy, Byrne, Perth, Smith; Riordan (Holt 70mins), Kelly (Zellor 70mins), Byrne, Gavin; O'Connor, Prunty. 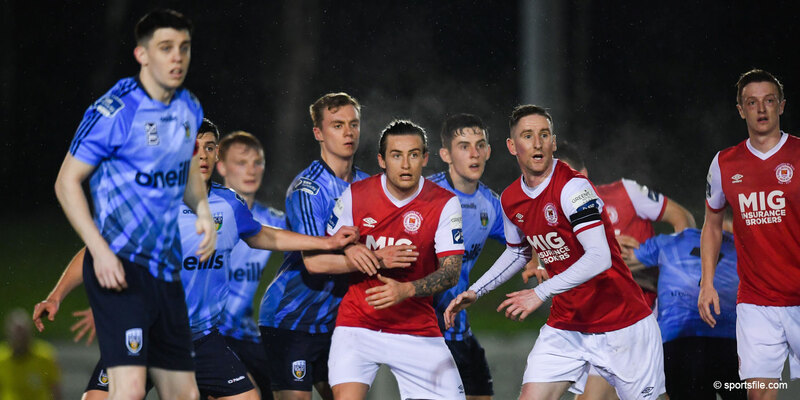 St Pat's survived a nervous final few minutes to keep up the pressure on Shels at the top of the eircom League. In a action packed first half the deadlock was broken by Supersaints' top scorer Liam Kelly. Kelly's 11th goal of the season came after only 15 minutes when he was put through by Robbie Griffin and calmly slotted the ball past Stephen O'Brien in the Longford goal. 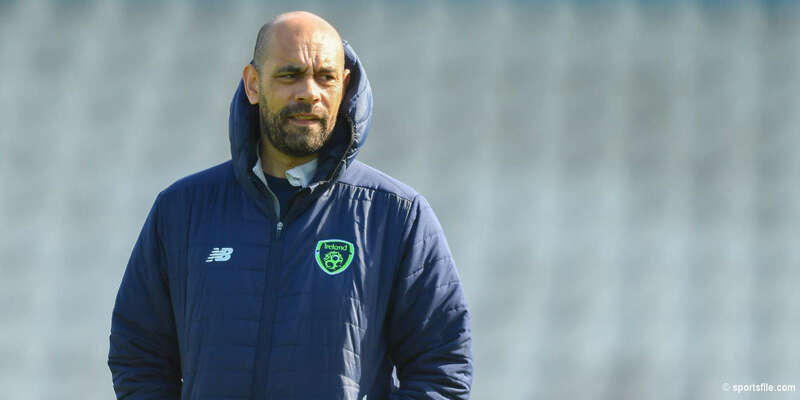 In difficult conditions, both teams played with passion, Longford Town had already beaten the Saints twice at Richmond and Pat Dolan's men started as if they were out for some revenge. A second half goal form Ugandan International Mbabazi gave the Saints a comfortable cushion as his left foot drive gave O'Brien no chance. McCarthy and Kelly continued to cause the away defence problems but Longford were given a lifeline when Stuart Holt's 25 yard shot flew into the back of Shay Kelly's net. Longford threw everything at The Supersaints but they defended well to hold onto all three points. 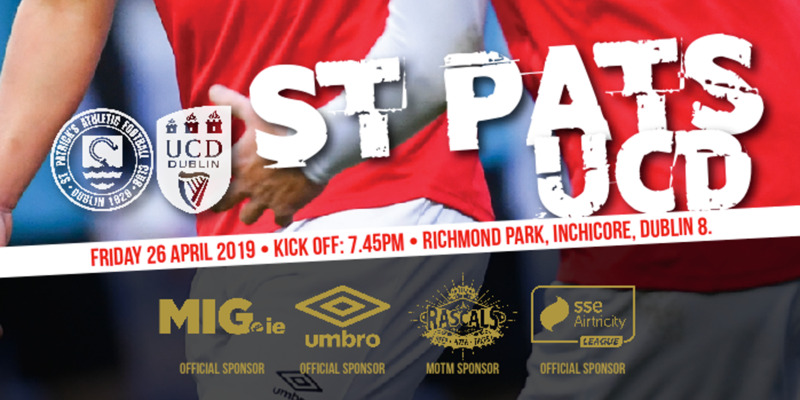 The Saints now travel to Tolka Park on Monday night where they face Shamrock Rovers, where a win could see them go top of the League. Having been bottom of the table after 6 games of the season, whatever happens in the remaining five games, the Supersaints have had an amazing season.